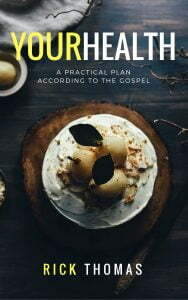 Your Health – A Practical Plan According to the Gospel – (22,000 words) “Your Health” is not what you think, or not what most people think. Typically, the pursuit of better health begins and ends with a diet. 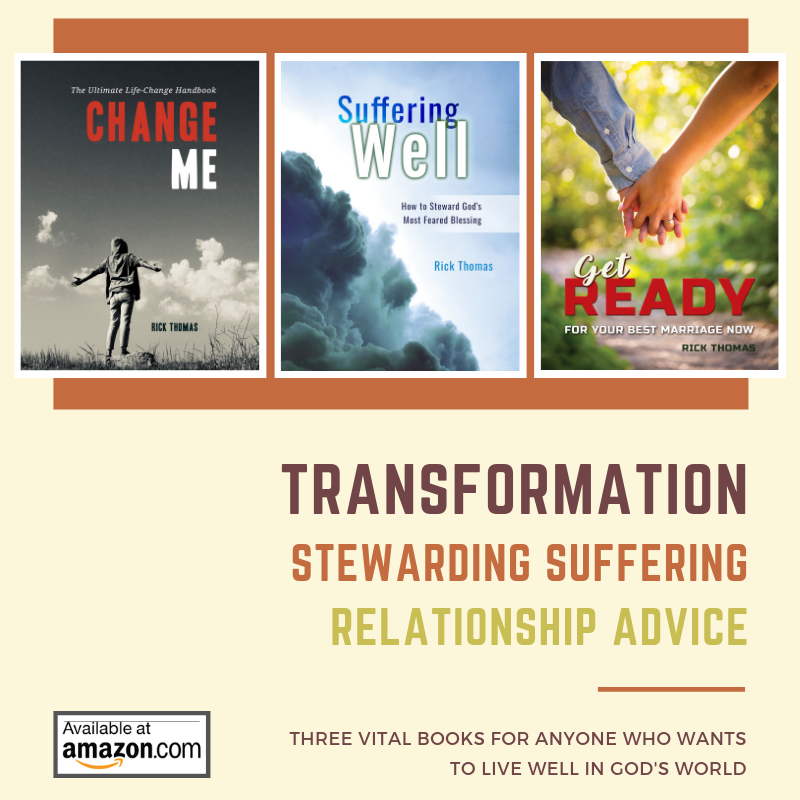 The person’s goal centers on losing weight, fitting into a pair of jeans, or impressing someone.